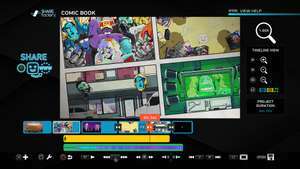 The first theme is a “comic book-style” theme, which is packed with content including three intro, title and outro clips, eight transitions, three backgrounds, 39 stickers and a comic style font. The second theme is a special one for our PlayStation fans. To celebrate the 10th anniversary of the Uncharted franchise from Naughty Dog, we’ll have a dedicated theme to honor this critically-acclaimed franchise. The new update also includes seven new camera effects. You can use the new “Hollywood-style” effect to add more flair to your edits. Add quake, bounce, stomp, pulse and more to enhance your best gameplay achievements. 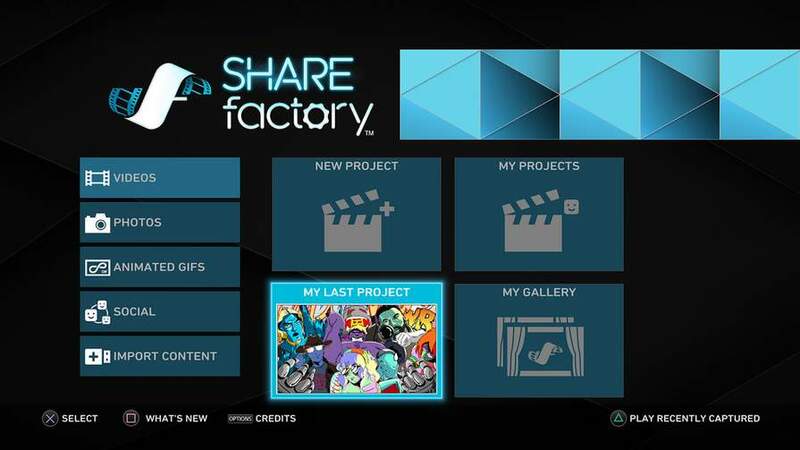 Additionally, Sharefactory’s 3.00 update allows you to add custom animations to your text and stickers. You can choose from many different types of beginning, middle and ending animations on your overlays, as well as control the duration of your text and stickers.